Kovalam is not only popular for the long stretches of sandy beaches and swaying palm trees but also for ayurvedic treatments. Kovalam is one of the prime destinations in india, where the practice of Ayurveda is still carried out. Ayurveda is an ancient form of treatment that cures with herbs and natural process. Ayurveda in Kovalam will help you in rejuvenating both your body, mind and soul. It also helps to detoxify, purify and bring balance, well being and energy to the body and mind. Kovalam ayurveda treatment will help you release physical tension, harmonize energies and deeply nourish your core bringing tranquility and peace to every cell of your body. Pathya Ayurveda Kovalam offers best ayurvedic treatment in kerala and wellness therapies delivered by trained and experienced ayurvedic doctors and massage therapists. Our kerala ayurvedic treatment programmes help guests improve specific areas of their wellbeing through targeted therapies, and expert consultations. With our unique focus on the traditional indian science of natural healing, we offer unique synthesis and optimum well-being through our specially designed lifestyle packages on anti aging, detoxification, weight loss, de-stress and rejuvenation. 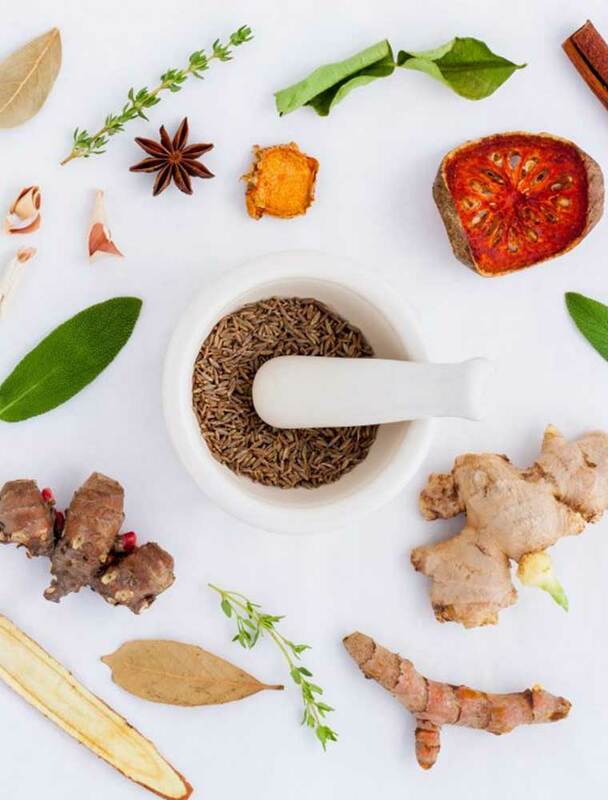 Our ayurvedic healing programs are designed to treat lifestyle related ailments which occur due to a combination of stress, hectic lifestyle, and improper eating habits. At Pathya Ayurveda Kovalam we uses herbs, meditation and yoga to bring about balance and harmony. Our goal is to alleviate the root cause of ill health-not just address symptoms, so you return to your natural state of wellness. Through our personalised consultation and kerala ayurvedic treatments to meet individual needs and health goals Pathya Ayurveda Kovalam strives to work on three basic principles: Prevention of diseases & mental imbalances, preservation of health & promotion of longevity and healthy lifestyle and good health. Being the pioneers in providing best treatments in Ayurveda Kovalam, our kerala ayurvedic treatment packages are offered as both a full healing treatment program, as well as single treatments depending on your needs. Our best ayurvedic treatment in kerala utilize various healing modalities to prevent disease, preserve health and promote longevity. This is a special form of massage which helps to relax the body and mind, and activate all body systems. Your consciousness becomes more sensitive, vigorous and you feel the joy of a rejuvenated life.